It doesn’t matter whether you have ever touched a keyboard before, or what age you are, the wonderful world of piano music is within your reach. Too old to learn the piano? Never!! 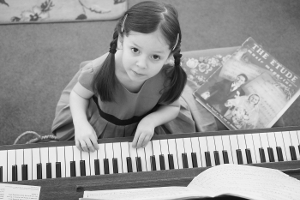 Yes, it’s true that children can have a greater facility to learn some aspects of playing the piano than adults. However, my experience with adult beginners shows time and time again that certain intellectual faculties that develop only with maturity, coupled with an eagerness to learn, mean that adult progress is usually rewardingly rapid. In your first few lessons, you will learn about the geography of the keyboard and you will start reading music. Before long you will be able to play simple melodies with chords; it’s at this stage that you really start to feel you are making music. 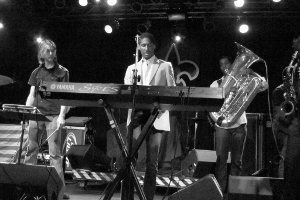 Thereafter we’ll structure your musical journey according to whether or not you aim to follow a graded exam syllabus, and if there are specific parts of the repertoire you would like to emphasize. 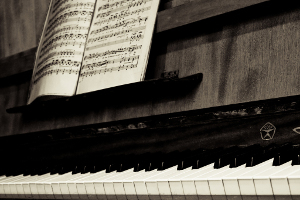 As a piano teacher I’m very aware that if students are enthusiastic about the music they are playing, this can dramatically enhance their progress. We all know people who started learning an instrument as a child, let it drift and then as adults regretted giving it up. If you are in that category, and are thinking about starting piano lessons again, be positive! 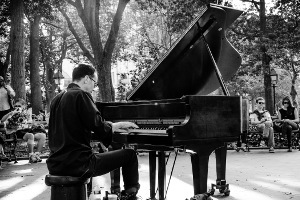 The ‘riding a bike’ syndrome will probably kick in, and you are likely to surprise yourself by how much you can remember and recapture, once you rediscover the triggers to your piano playing. And with all the life experience you have accumulated along the way, you will probably find that a re-engagement with the range of emotions that music conveys is all the more meaningful second time around. developing your velocity and dexterity (often using straightforward but powerfully targeted exercises) for passage work, arpeggiated figures, ornaments, chords, leaps etc. For more details, please see the ‘Classical Piano Lessons’ section of this website. This is a growth area, and of course there is a huge variety of genres within music production. However, almost everyone working in this sector can benefit from a greater understanding of chords and how they function together. In your first lesson with me, we would establish what type(s) of music you are working with, enabling me to define what chords and progressions would be of maximum relevance to you. The ongoing lessons would be structured in accordance with this. 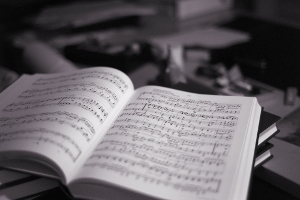 You would immediately be putting your new theoretical knowledge into practice by learning to play these chords on the piano, and see how they relate to melodies. We will agree the extent to which you need or wish to develop more generic keyboard skills, such as independence of fingers and hands, agility, sound quality etc. The key tenet is that the lessons would be flexible, tailor-made for your individual needs and aims. Whether you are a complete beginner or you have played the piano previously, I will quickly assess how best to develop your physical approach to the keyboard. 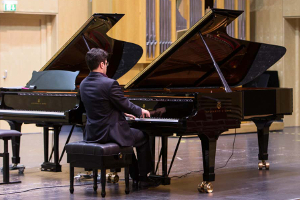 Even if new to the piano, you’ll soon enjoy making a richly resonant sound across the whole dynamic range, one of the most important ingredients in producing an emotionally communicative performance. In general, adults are more interested than children in music theory and history, so I tend to give extra attention to these elements in piano lessons with my adult students. Alternatively, you can study these subjects in separate lessons with me (please see the ‘Music Theory’ and ‘Music Appreciation’ sections of this website). 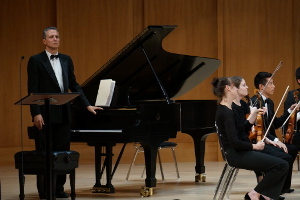 There’s no question that an understanding of the building blocks of music, and the compositional context for each piece we play, gives tangible extra dimensions to our performances.